A lot of people are into fresh roasted coffee, without really knowing what are the two most important factors to a fresh cup of coffee. 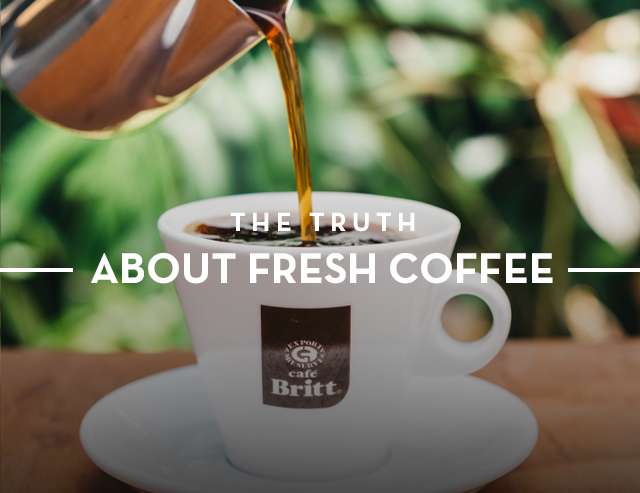 Let’s explore what makes fresh coffee taste so good. 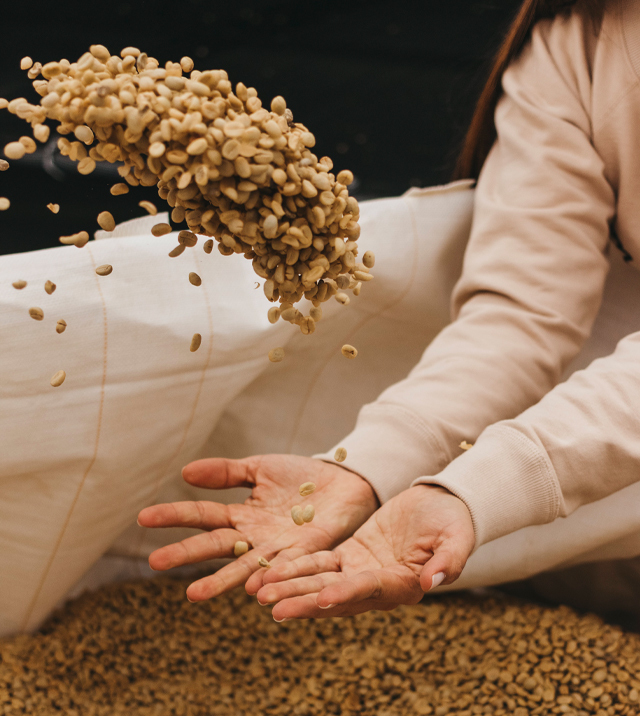 Each unroasted coffee bean is naturally wrapped in a layer of “parchment.” This loose fitting, translucent skin keeps the unroasted bean fresh for about six months. Once the parchment is removed, the bean becomes exposed to the elements and the countdown on its shelf life begins. The problem is, the parchment layer is always removed from the beans before they are exported from their countries of origin. This is why coffee from out of the country sold at stores often tastes stale. 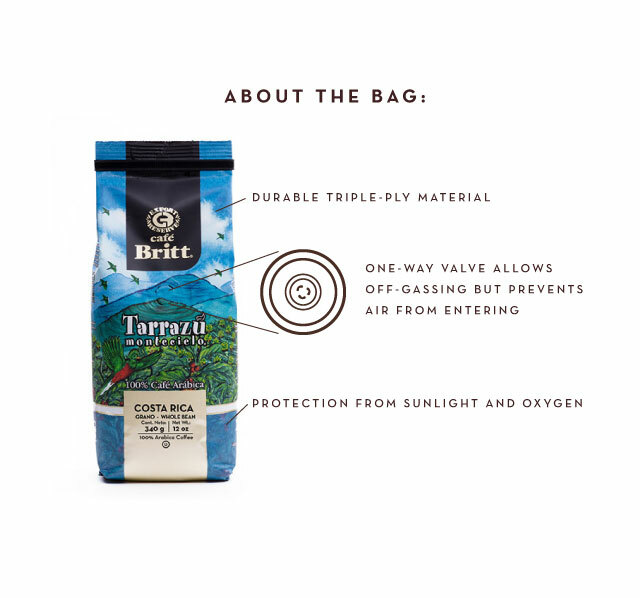 At Britt, we take extra care to store all of our unroasted beans with the parchment layer intact. We don’t strip off the parchment layer until the last possible moment so our beans stay fresh for as long as possible. After being processed and roasted, it’s time for the beans to be packaged. When the beans are roasted, carbon dioxide is released, and continues to be released for about three days. In order to keep the beans fresh, they need to be kept in a sealed package, but because the carbon dioxide is being released, the bag would explode if completely sealed. At Britt we’ve come up with an ingenious solution to keep the beans fresh. Each of our bags has a small hole near the top that acts as a one-way valve, literally allowing the beans to blow off steam. This keeps the beans as fresh as possible while preventing oxygen, moisture, or light from seeping into the bag. These two steps are the reason why Britt’s beans stay fresh for so long. 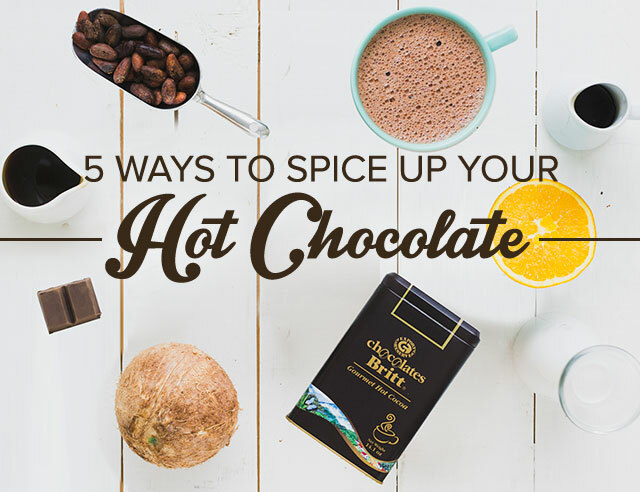 One taste and we guarantee you’ll agree.